Malignant peritoneal mesothelioma is very rare and only accounts for about 30 percent of all mesothelioma cases. In the United States, only about 100 to 500 cases are diagnosed annually. This cancer affects the abdominal cavity and is sometimes called abdominal mesothelioma. Men tend to be affected more often than women. This is believed to occur due to men working in occupations where they are exposed to hazards that are believed to cause this cancer, such as asbestos. Patients with this cancer may experience ascites. This is an abnormal accumulation of fluid in the abdomen. It can be uncomfortable and cause weight gain, nausea, abdominal swelling, indigestion and foot and ankle swelling. Patients may retain fluid and experience swelling. Pain may stem from solid tumor masses. Fluid accumulation may affect a patient's appetite causing weight loss. While rare, the small or large intestine may become blocked. This typically occurs late if it does occur. Other possible symptoms may include anemia, fever, nausea, vomiting, difficulty breathing abdominal pain and weakness. The patient's personal and medical history and a physical examination will begin the diagnosis process. Imaging of the abdominal area is also usually done. 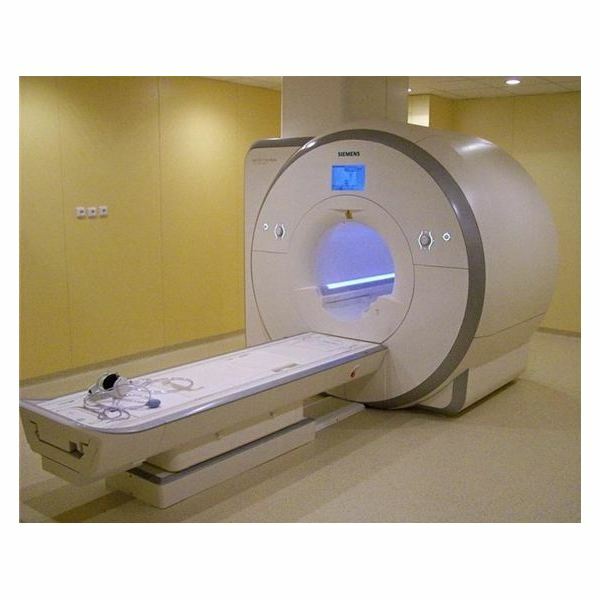 Common imaging includes CT scan, MRI and X-ray. A biopsy is required in diagnosing malignant peritoneal mesothelioma. This involves getting a tissue sample and microscopically examining it. Further testing may be necessary, such as a peritoneoscopy. This is a procedure in which the doctor can look inside the peritoneum. A larger biopsy sample can also be obtained. Paracentesis is often performed when fluid has accumulated in the abdomen. A needle is inserted into the peritoneal cavity and excess fluid is drawn out. Surgery is usually not done because this cancer tends to be diagnosed in the later stages, making surgery not a good option. If surgery is possible, the surgeon may work to remove part of the abdominal lining and tissue to remove the tumor. If the tumor is quite large, an area of the diaphragm or lung may also have to be removed. Under normal circumstances, chemotherapy and radiation are administered. Chemotherapy is commonly administered intraperitoneally. This means the chemotherapy is injected directly into the abdomen. Due to the fact that so many cases are not diagnosed until the later stages, prognosis tends to not be favorable. As with other mesothelioma types, patients tend to live a year or less after being diagnosed. An early diagnosis and immediate treatment are critical when it comes to prognosis. What Are the Causes of Kidney Cancer and Who is at a Higher Risk of Getting It?